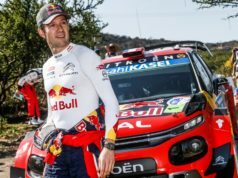 The cancellation of SS3 (Valdrome – Sigottier) – the iciest of the Friday morning loop’s three stages at Rallye Monte Carlo seriously compromised the tactics of the Citroen team. In that situation, Sébastien Ogier and Julien Ingrassia managed to produce a sublime performance on SS4. They had two studded tyres and two slicks mounted on opposite corners of the car. The test was more suited to a dry tyre set-up. The crew nonetheless managed to grab the third fastest time, reducing the gap to the leaders in the process. The pair then secured their first stage win in the C3 WRC on SS5. At the midday service they were just 3.4s off the leader. 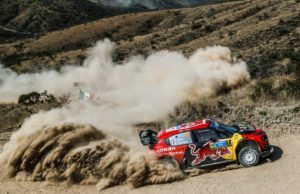 In the afternoon, the six-time world rally champions confirmed how much they relish this unusual event. They collected a second stage win on SS6 to take them into the overall lead, ended day two with a 2.0s lead over their nearest rivals. 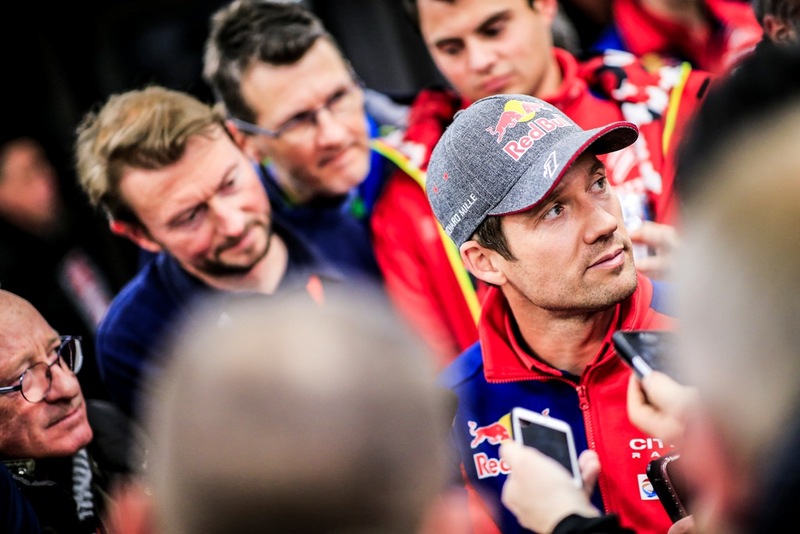 “I’m going to try and keep it up, especially as tomorrow’s leg looks set to be very tricky again, particularly on Saint Léger Les Mélèzes – La Batie Neuve”, Ogier commented. The cancellation of the day’s opening stage left Esapekka Lappi to cope with a tyre set-up that had suddenly become unsuited to the conditions. However, he remained in the fight for a top-five spot at the end of the first loop. Unfortunately, an impact broke part of the front left-hand suspension on his C3 WRC. That happened when action resumed in the afternoon (SS6). The incident forced him to retire from the leg. He will rejoin tomorrow. 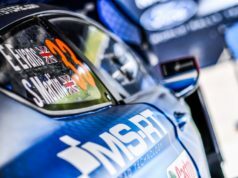 “Like several other crews, our tyre strategy was seriously compromised this morning when the first stage was cancelled as it had more or less dictated our choice of going with four studded tyres. Then at the start of the afternoon, I hit something hard on a corner, probably a rock. It immediately broke the suspension wishbone and we were unable to repair it. It’s obviously a shame. But we’ll now look to use the rest of the rally to continue to get used to the C3 WRC. We might even try out a few set-up options that we wouldn’t have dared to attempt under normal circumstances”, Lappi said.